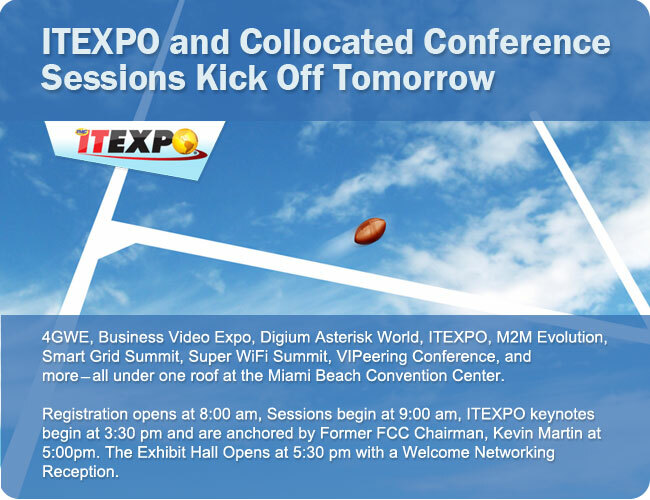 ITEXPO East 2011 and collocated events in Miami are Kicking Off officially tomorrow - be there! I must confess, my design and marketing team helped a little - OK a lot with this post. It’s all happening in Miami. Click on the logo below to register for the conference of your choice.